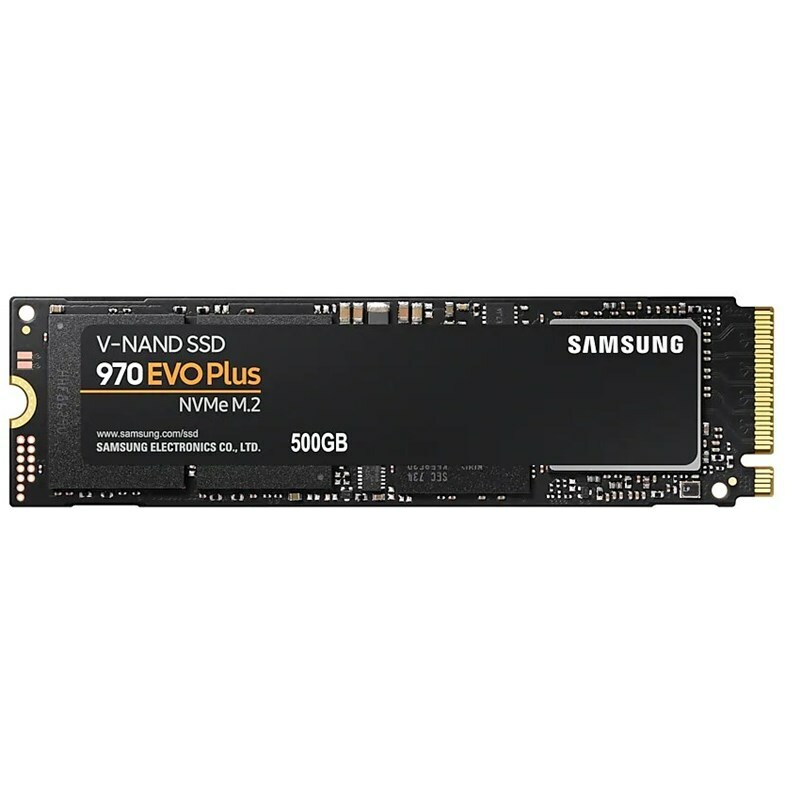 The Samsung 970 EVO Plus SSD is Samsung’s last generation consumer-ready Non-Volatile Memory Express (NVMe) M.2 form factor SSD with vertical NAND (V-NAND) technology (96 layers/256Gb & stacked). 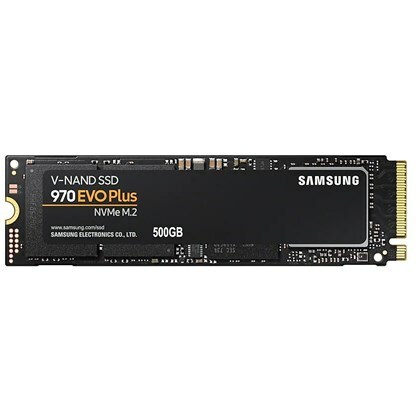 Storage technology keeps advancing at the fast pace it does, the performance numbers a good SSD offers these days are simply excellent as you can reach say 450 MB/s to 500 MB/sec on SATA3 which is the norm for a single controller based SSD. Next to that, over the past year, NAND flash memory (the storage memory used inside an SSD) has become much cheaper as well.